The Georgia General Assembly is considering a law that would impose a fee on the rental of construction equipment. The Georgia General Assembly is once again considering a law that would impose a fee on the rental of construction equipment. House Bill 420, which was assigned to the House Ways and Means Committee Feb. 22, would require rental companies to charge a 1.5 percent property tax recovery fee on equipment rentals of less than one year. The companies would use proceeds from the fee to pay county sales and property taxes applied to their rental fleets. The proposal addresses a problem identified by American Rental Association regarding the fluctuating value of equipment, which makes tax liabilities difficult to predict. "Rental equipment fleets are dynamic, with equipment averaging between three and four years of age," the association said in a statement. "Therefore, the value of rental fleets fluctuates significantly over time, and the value on the lien date [Jan. 1] may vary considerably from year to year. "Unpredictable property tax liabilities make it difficult for rental companies to set accurate and fair rental rates based on true operating costs," the statement continued. HB 420 attempts to relieve the anxiety by allowing a rental company to hold the proceeds from the tax recovery fee until its assessed property tax comes due, then use the proceeds to pay the tax. If a company does not collect enough revenue from the recovery fee to cover its property tax assessment, it would be required to make up the shortfall. On the other hand, if the revenue exceeds the tax liability, the company would pay the surplus to each county based on the proportion of property tax owed to each county, according to the ARA statement. 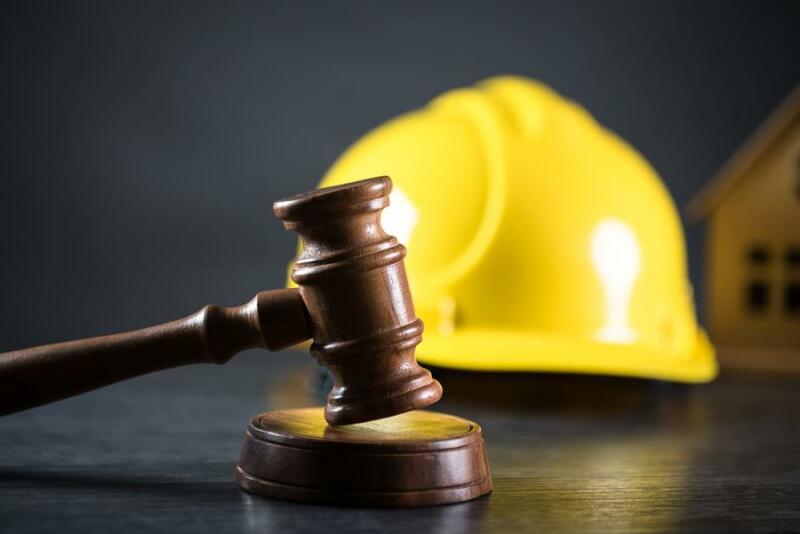 The bill covers equipment that is used for "construction, industrial, maritime, or mining uses and that is rented without a driver or operator by an equipment rental company." HB 420 is similar to HB 416, which the Georgia House of Representatives passed in 2016 by a vote of 161-0. The bill failed in the Senate, however, where it was held up in the Finance Committee. The primary sponsor of both House bills is Rep. Ron Stephens, Republican of Savannah. To become law, the new bill must be approved by the Ways and Means Committee and passed by the House. It would then move on to the Senate, where the process would be repeated, beginning in the Finance Committee. The ARA has not taken a position on the bill.